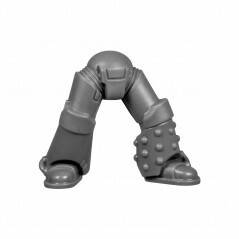 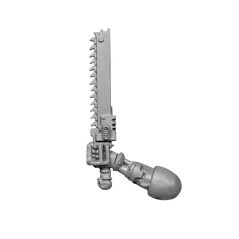 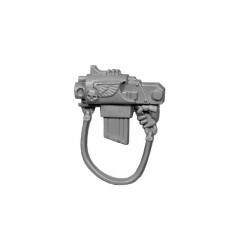 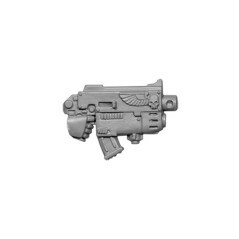 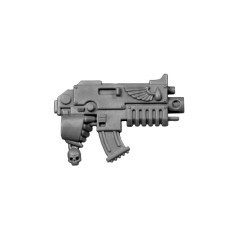 Originally from Space Marine Commander box of the Warhammer 40k range. 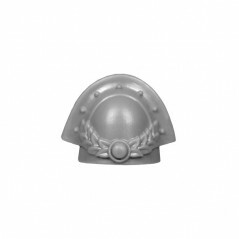 Each company Space Marine is commanded by a captain. 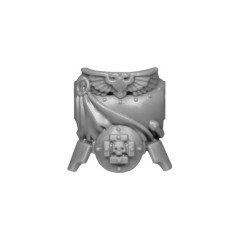 All companies of a Space Marine Chapter, following the holy Codex Astartes written by the loyal Primarchs, must be led by a captain in the absence of the master chapter. 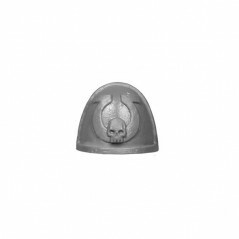 Captains are experienced tacticians and hardened by years of war fighters in the galaxy. 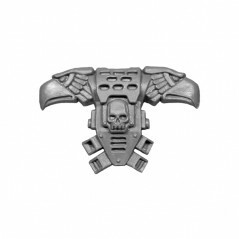 Their bravery is limitless, they are the hand and will of the Emperor of the Warhammer 40k universe. 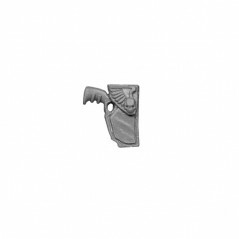 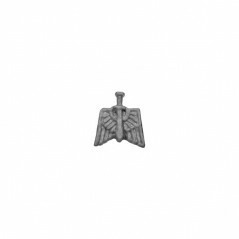 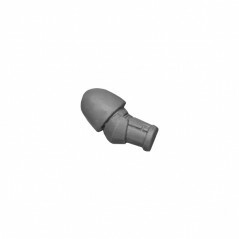 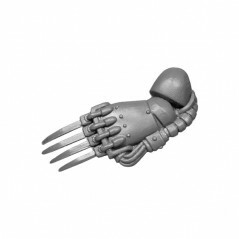 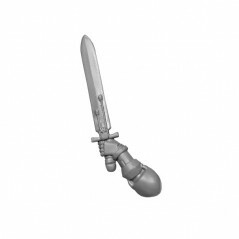 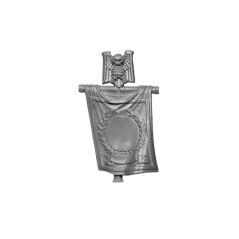 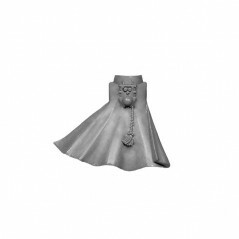 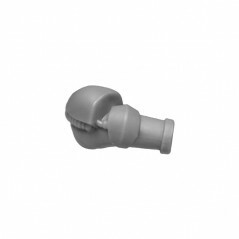 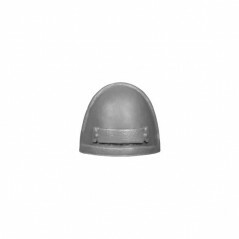 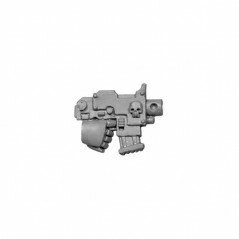 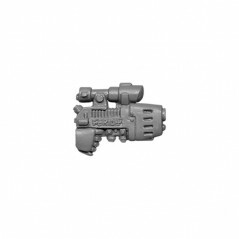 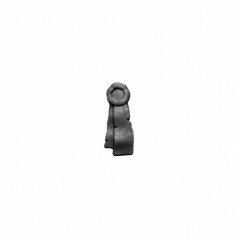 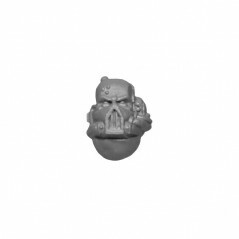 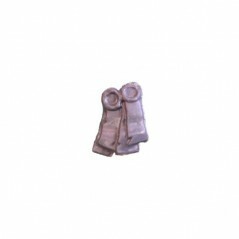 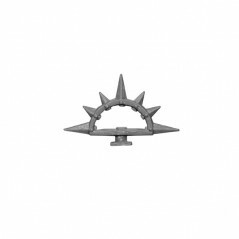 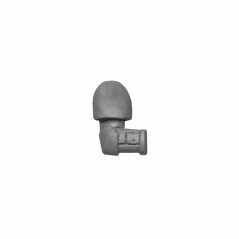 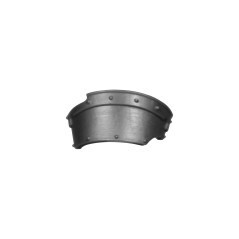 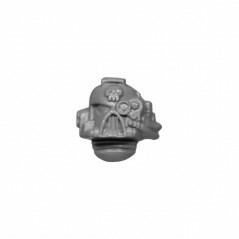 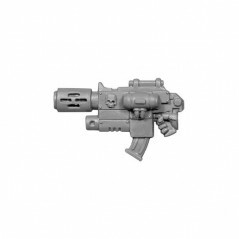 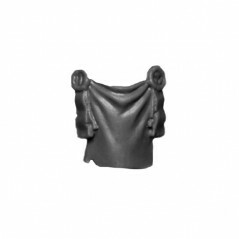 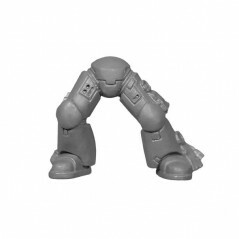 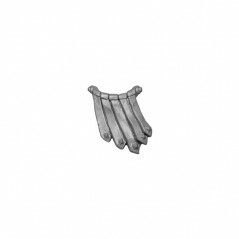 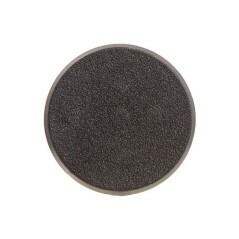 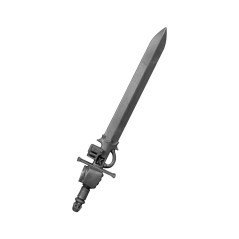 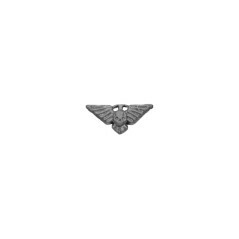 Add in your bitzbox, Space Marines Commander bits - Bitz Store is your Warhammer 40k Bits retailer Bits.